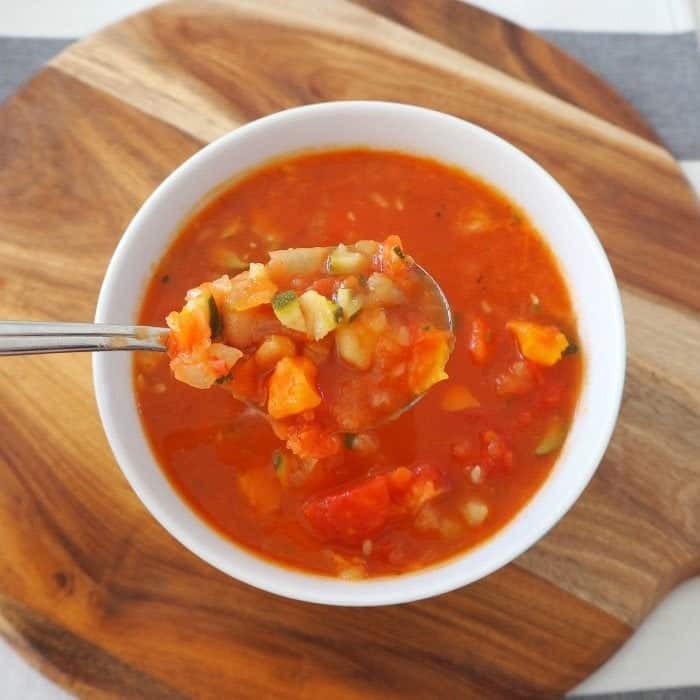 As we ease into the cooler months I’m preparing to stock my freezer with my favourite soups! 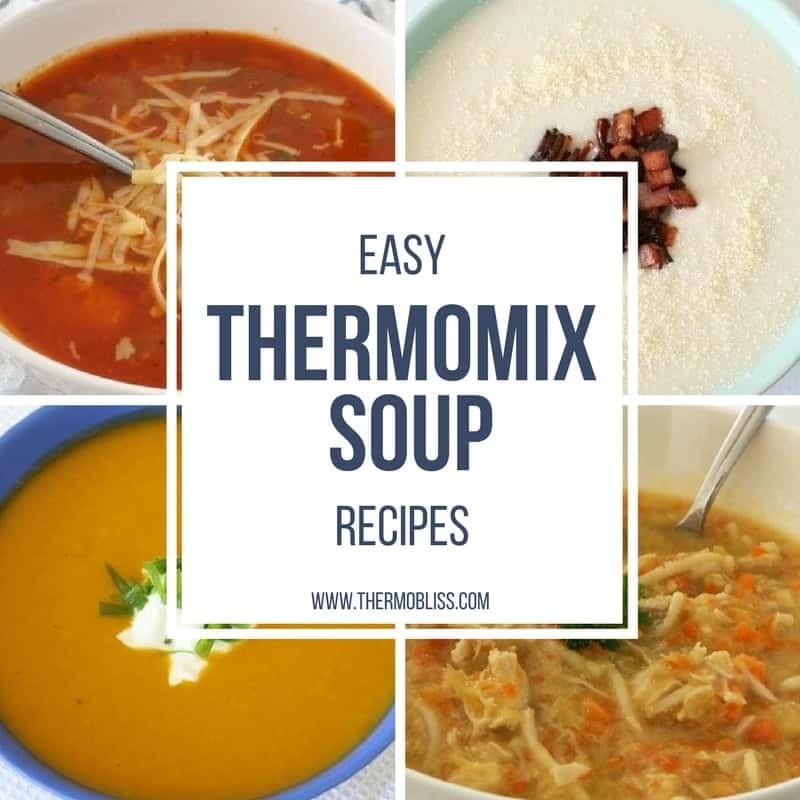 So I have put together a list of Easy Thermomix Soup Recipes as an easy ‘go to’ when your looking for something to warm you up this winter. 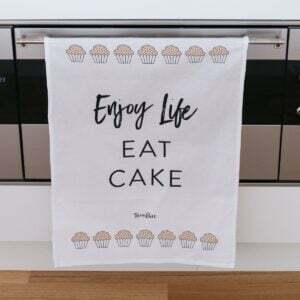 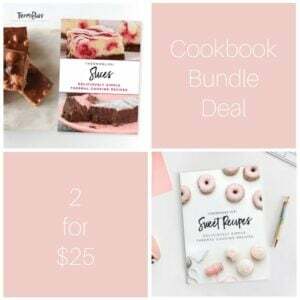 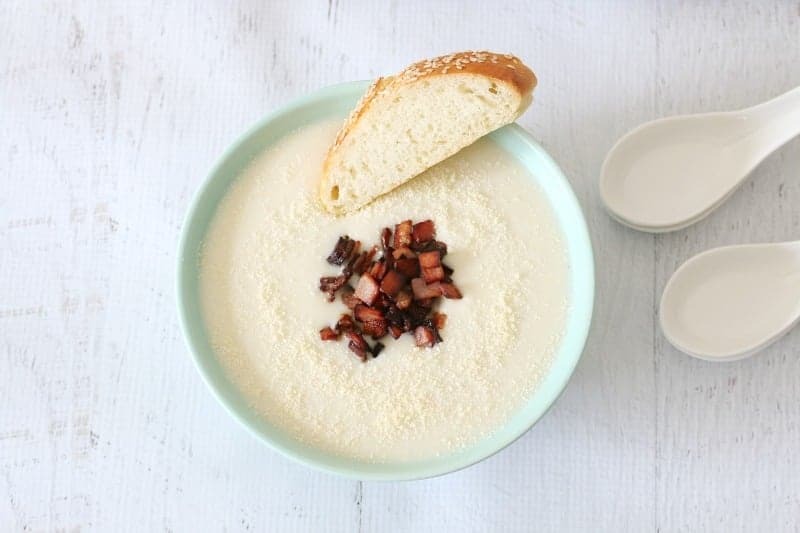 All of these recipes are perfect for the family and will satisfy those comfort food cravings. 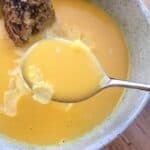 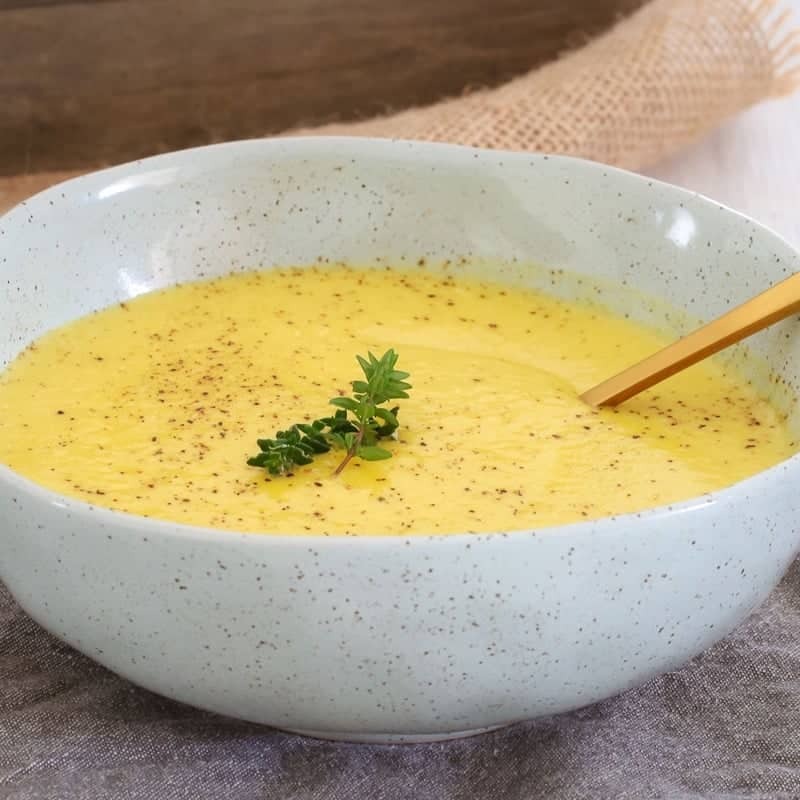 I love Thermomix Cauliflower Soup especially if I’m craving comfort food, its creamy but there is not a drop of cream, so no need to feel guilty! 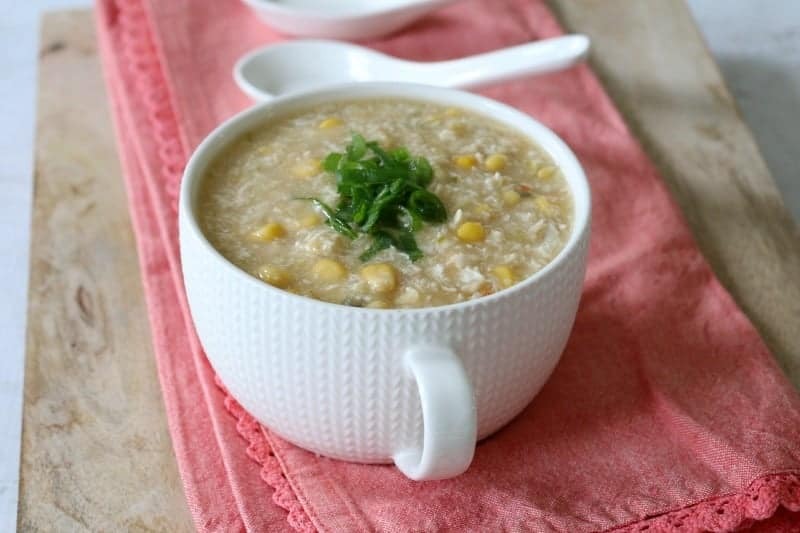 Try our Thermomix Chicken & Corn Soup, it’s super tasty and super fast! 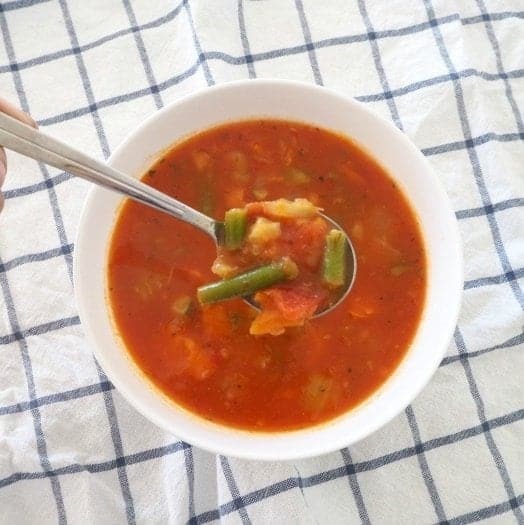 Nothing beats a hearty vegetable soup to warm your tummy in winter, our Thermomix Vegetable Soup will do just that! 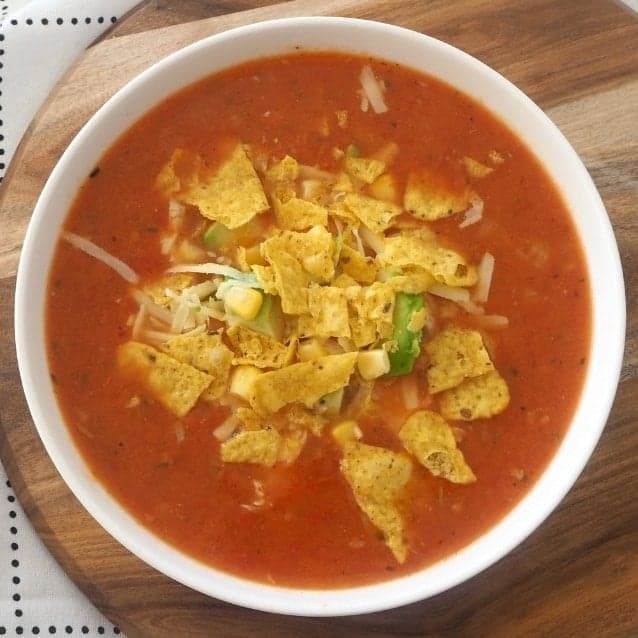 This Easy Chicken Tortilla Soup is so tasty, you won’t be dissapointed!!! 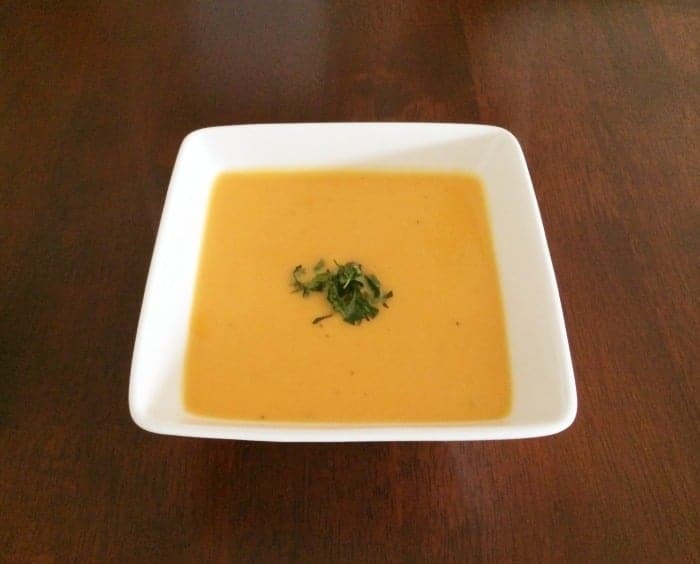 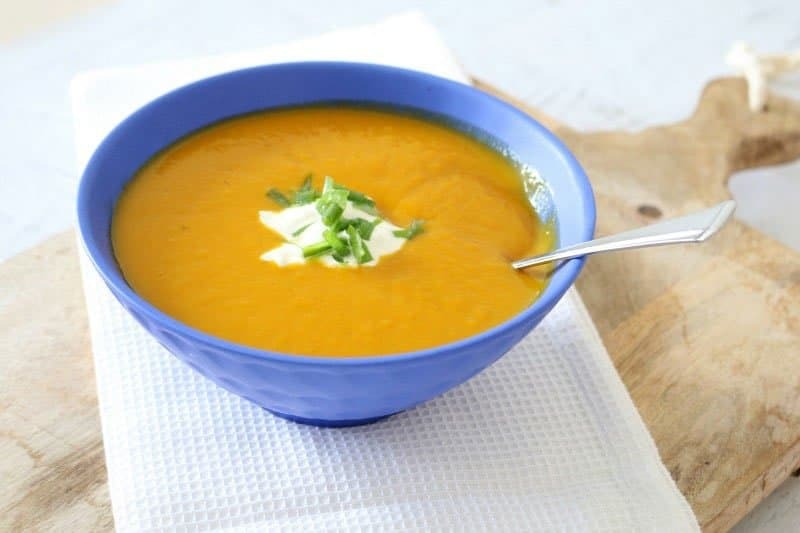 My family favourite soup would have to be Thermomix Pumpkin Soup, everyone asks for seconds, it’s such a winner. 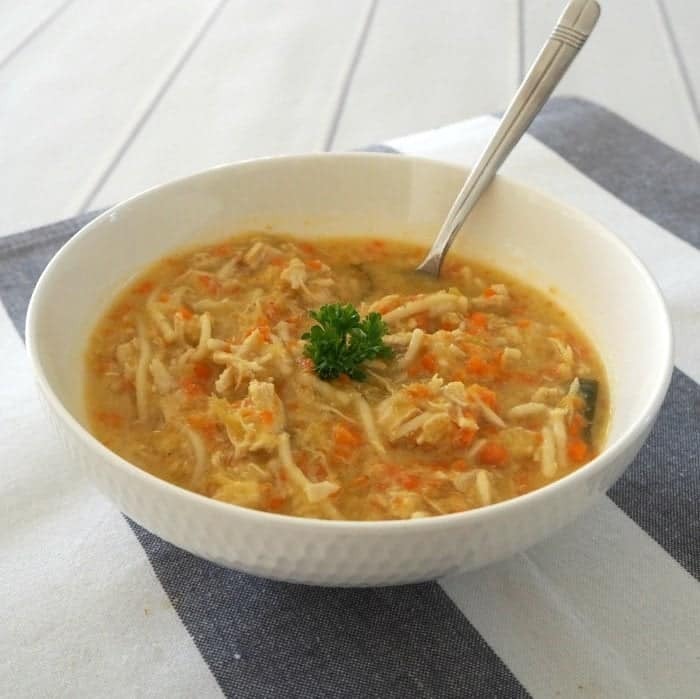 For a classic winter recipe, our Thermomix Chicken Noodle Soup will tick all the boxes. 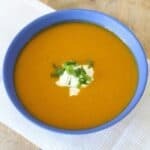 You going to love this Sweet Potato, Lime & Coconut Soup, it’s a little bit different, but amazingly good! If your looking for something with a little bit of spice to help warm you up, try Thermomix Spicy Tomato and Vegetable Soup, so tasty! You can’t beat a creamy chicken soup in winter, try our Thermomix Chicken Soup, it will hit the spot! 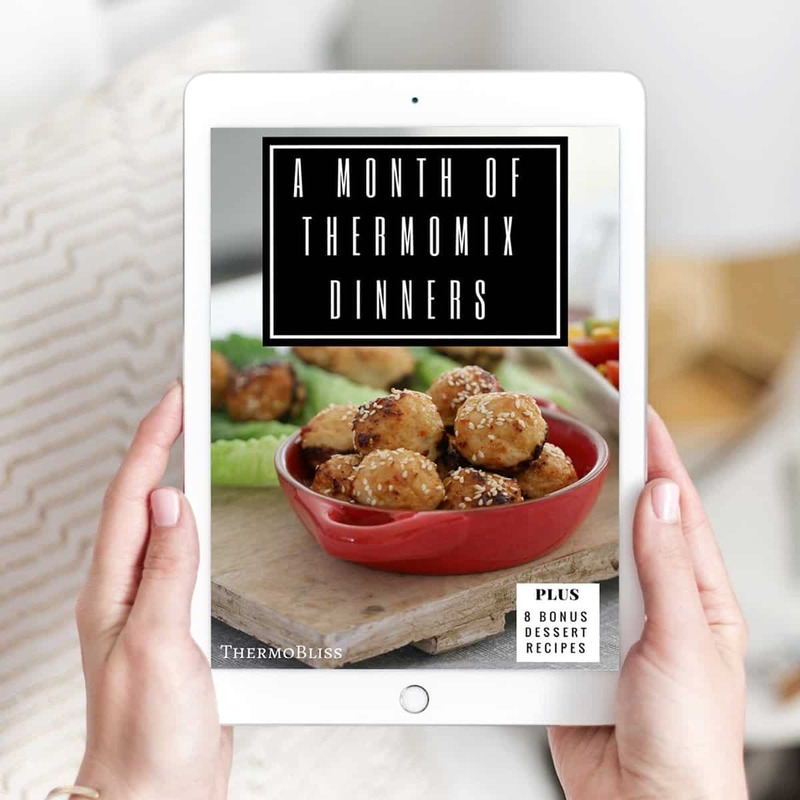 For more great dinner recipes, check out our A Month of Thermomix Dinners ebook.